Capital Supply Inc is an authorized dealer for General Pipe Cleaners in Columbia, SC. We carry a wide selection of products for your needs. 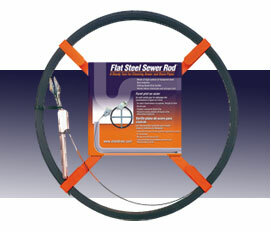 The Super-Vee offers you a complete system for cleaning drain lines through 3” in diameter. 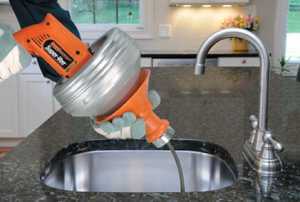 With a variety of cables, cutters and accessories available, you have the right combination for any clogged drain problem. 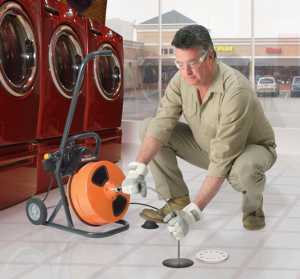 The Super-Vee is built to clear clogged drains for a decade or more. And our Dyna-Thrust™ bearing system is one reason why, it helps carry the weight of the drum; significantly reducing wear on the motor shaft bearing and extending the life of the tool. 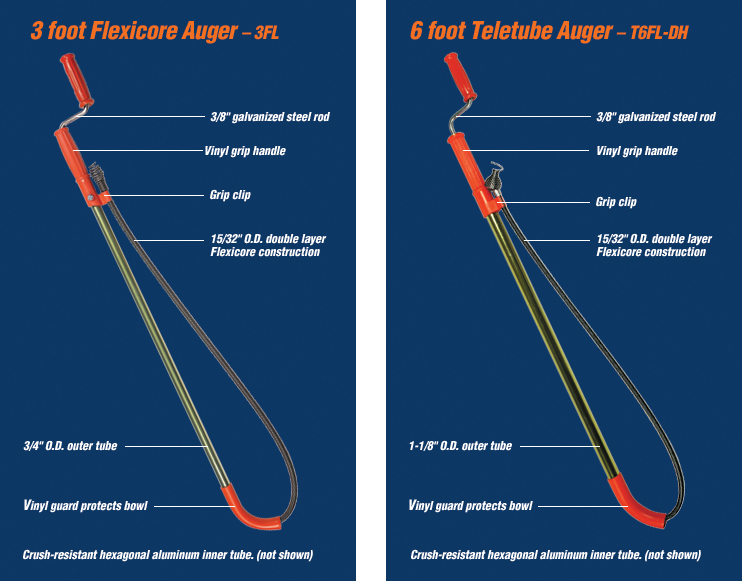 Of course the cables are Flexicore® – with an integral wire rope center. Nobody makes cables like General. 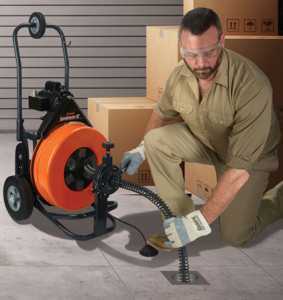 With the driving and pulling power for long, tough jobs, General’s Power Cable Feed easily handles 3/4″, 5/8″, and 9/16″ cables. To adjust to different cable sizes, simply turn the knob on top of the feed. A cleaner way to open clogged drains. The 1/4″ (6 mm) spring is fed out of the drum into the line, keeping it away from clean kitchen and bathroom surfaces. 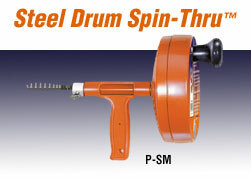 SM models have a rugged steel drum and a “T” grip handle for more convenient use in laundry tubs. Complete directions on back of card. Also available individually boxed. 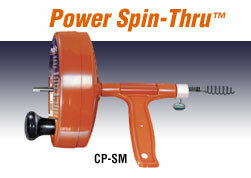 A great drain cleaner upgrade: our steel drum Spin-Thru is equipped with a spindle so it can be attached to an electric drill. Supplied with display card with complete directions on back. Also available individually boxed. Made from non-kinkable, high carbon, oil tempered steel. Equipped with aluminum grip handle and steel spear head. This is a great tool to have when you don’t have enough swing room to use a full size tubing cutter. You can cut copper tubing with less than one inch of clearance. Or you can easily handle close stub-out work. For extra leverage in awkward spaces, you can get a Ratchet Turning Handle. It slides over the AutoCut from either side for maximum ease of operation. 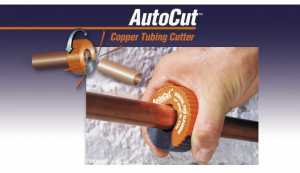 The AutoCut has long lasting hardened steel cutting wheels that are easy to replace when the time comes. Keep all three in your toolbox. Watch out though, they’ll spoil you.